Kyoto has a huge range of hotels to suit all budgets. Here are my top picks in each category. As well as browsing our Kyoto hotel choices, each of which we’ve personally inspected, it’s worth searching on Booking.com and Agoda.com and seeing if there are any special discounts or special offers available for the dates of your stay. While you are there you can read reviews left by previous guests too. Kyoto is packed with great accommodation, but how to find the true standouts? Here is a list of what I consider to be the best places to stay in Kyoto. If you’re wondering where to stay in Kyoto, check our comparison of Kyoto’s key areas for places to stay and our rundown of the types of accommodation available in Kyoto. If you’re looking to get maximum bang for your buck, these Kyoto properties (from across all price ranges) represent superb value for money. There is an abundance of fascinating, charismatic Kyoto vacation rentals available where you and your friends and family can base yourselves while exploring the city. Here’s some of my favourites and suggestions for others to explore. 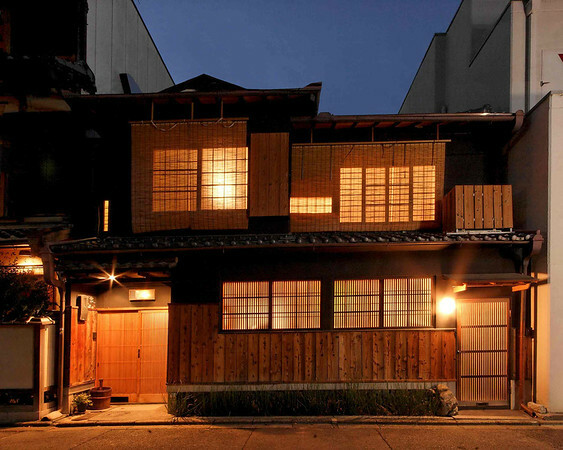 A machiya is a traditional Kyoto townhouse. A machiya combines the very best elements of a ryokan (traditional design and soothing architecture) with the convenience and comfort of a vacation rental. Visit our Kyoto Machiya page for full details. 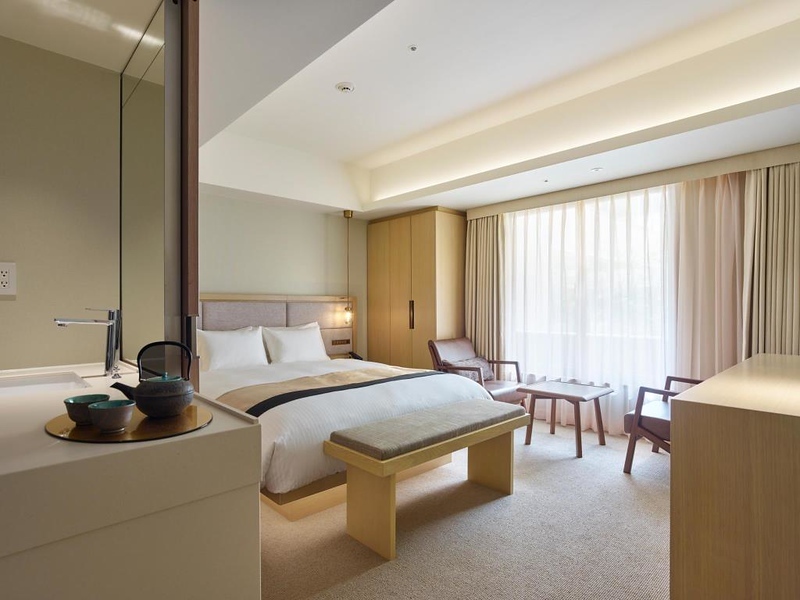 Kyoto has some fine luxury hotels, including offerings from top international hotel brands. 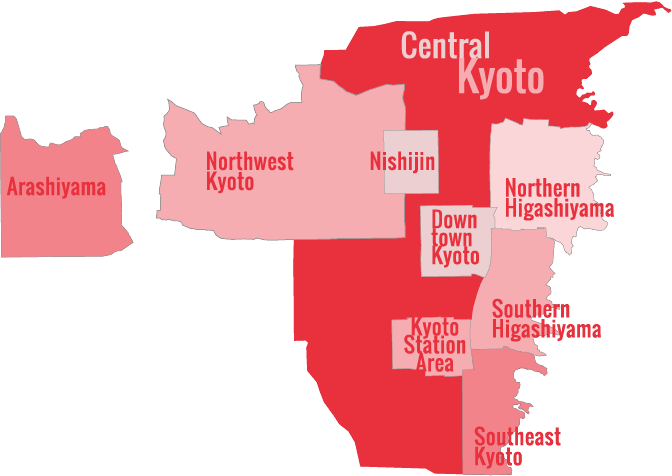 There are several more top-end properties opening in Kyoto within the next couple of years. Why not stay in an intimate and original boutique hotel while in Kyoto? I’ve personally inspected all the boutique hotels listed here. Fear not: You can find comfortable and clean budget hotels in Kyoto for less than it would cost to eat a decent dinner in New York or Paris. And in recent years, there has been a real boom in budget rooms in Kyoto, making the city among the best accommodation bargains in the developed world. As a parent of two children, I know the importance of a child-friendly hotel. Here’s a list of the best Kyoto hotels for families that I’ve personally inspected. Kyoto is loaded with cheap, well-run budget accommodations, making the city a natural choice for backpackers. 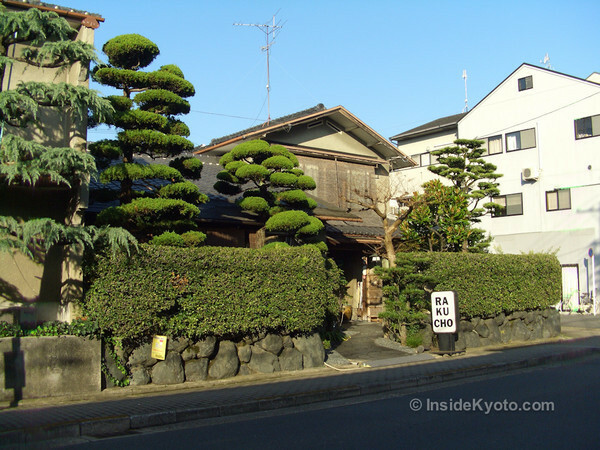 Here’s a list of the best guesthouses in Kyoto, all of which I’ve personally inspected. See also my companion website InsideOsaka.com if you decide to stay in Osaka rather than Kyoto itself. Don’t forget to see our information on ryokan, the traditional Japanese inns that make for a quintessential Kyoto experience. We have information on the Best Ryokan In Kyoto which are usually very expensive, and also the Best Mid-Priced Ryokan and Best Budget Ryokan In Kyoto for more price-sensitive travellers.